On this page you will find all videos and audios from our ‘Connect Conference’- a conference we hosted to equip and encourage our Connect Group leaders. 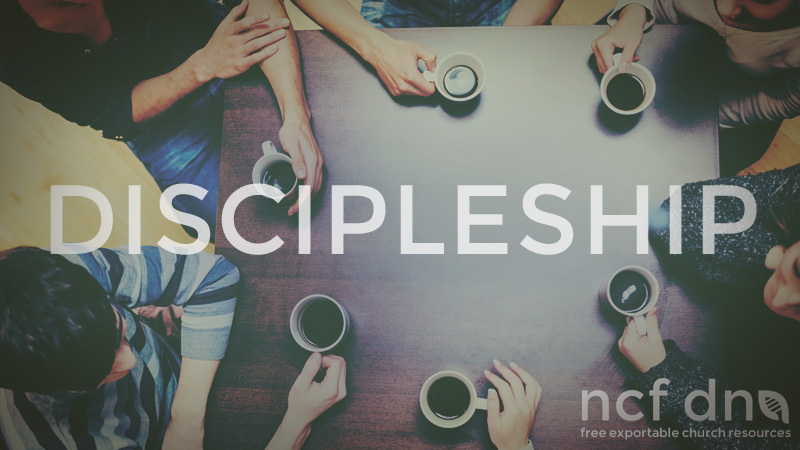 Feel free to use any of the resources to both equip and encourage your small group leaders. We started our Conference by learning more about the people who open their hearts and homes to host a Connect Group each week. We then spent a couple of minutes looking at NCF Church’s Connect Group history and how our philosophies have evolved.